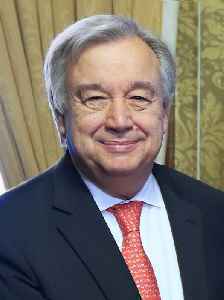 António Manuel de Oliveira Guterres is a Portuguese politician and diplomat who is serving as the ninth Secretary-General of the United Nations. 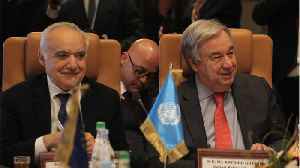 Previously, he was the United Nations High Commissioner for Refugees between 2005 and 2015. 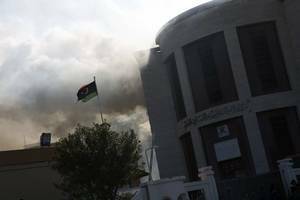 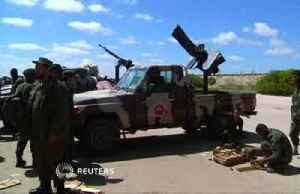 The United Nations Security Council is said to be considering a resolution drafted by the United Kingdom which would demand a ceasefire in Libya while also calling on countries which have influence in.. 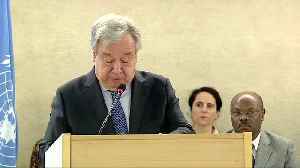 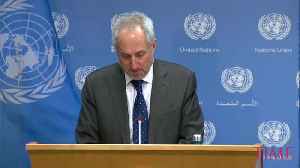 In a statement by his spokesperson, UN chief António Guterres said he was “deeply disappointed” by the Burundian Government’s decision to shut down the UN human rights office in the country. 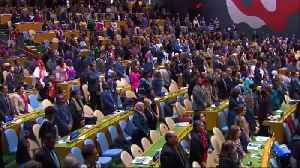 The United States is responsible for 22 percent of the $5.4 billion regular budget for 2018 and 2019 and more than 28 percent of the $6.7 billion peacekeeping budget for the year to 30 June. 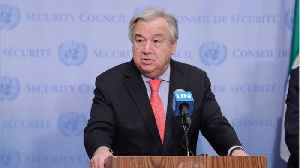 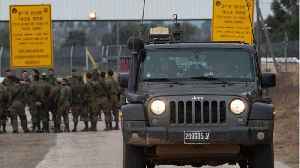 The United Nations owes India US $38 million, the highest it has to pay to any country, for the peacekeeping operations as of March 2019, UN secretary-general Antonio Guterres has said as he voiced..